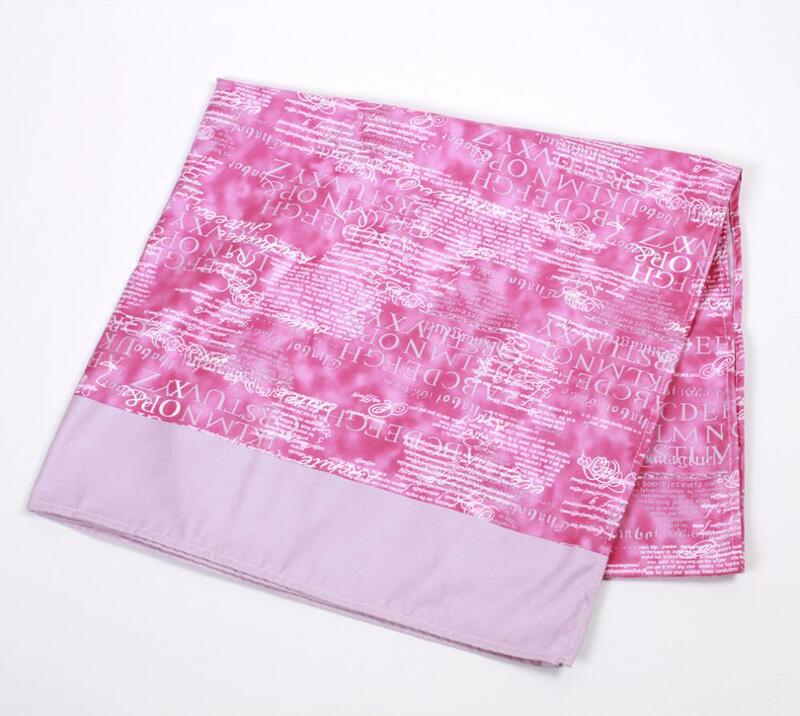 Large-sized towel is great for gym,beach,outdoors and travel. Highly absorbent,incredibly soft to the touch and ultra-fast-drying. Take up much less space of your carry bag or backpack than terry towels. 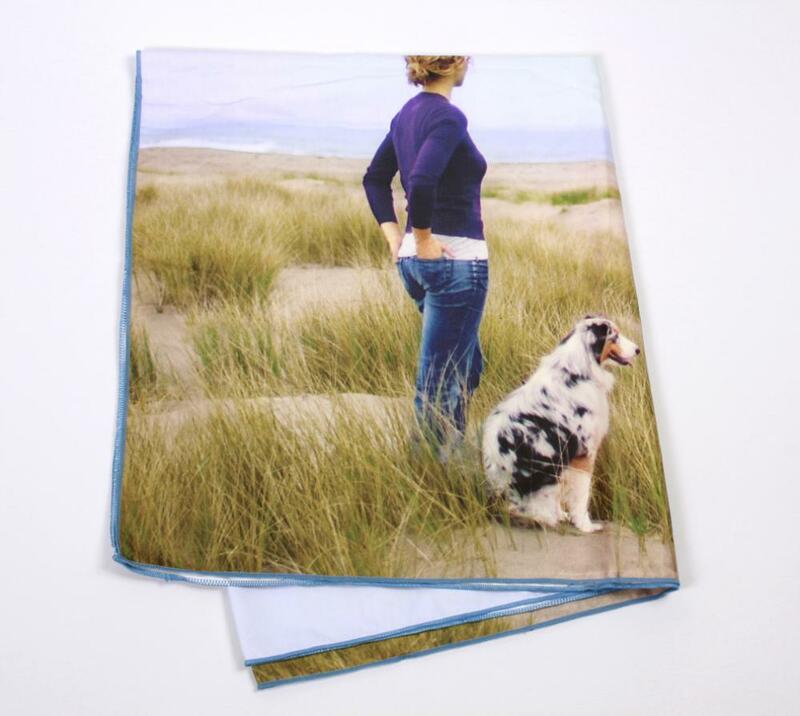 Machine washable/dryable and extremely durable. Stylish carrying mesh bag included. 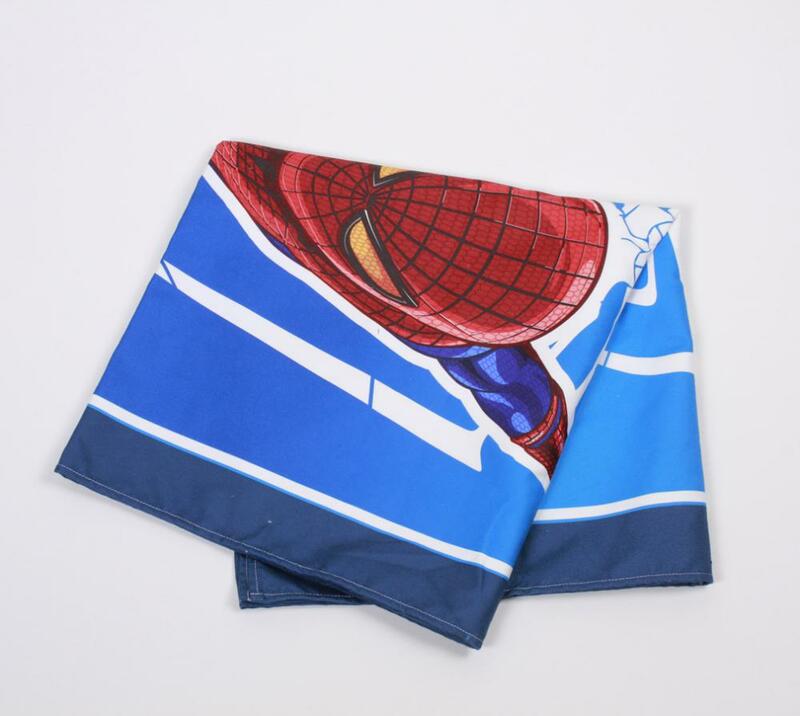 Looking for ideal Microfiber Beach Towel Manufacturer & supplier ? We have a wide selection at great prices to help you get creative. 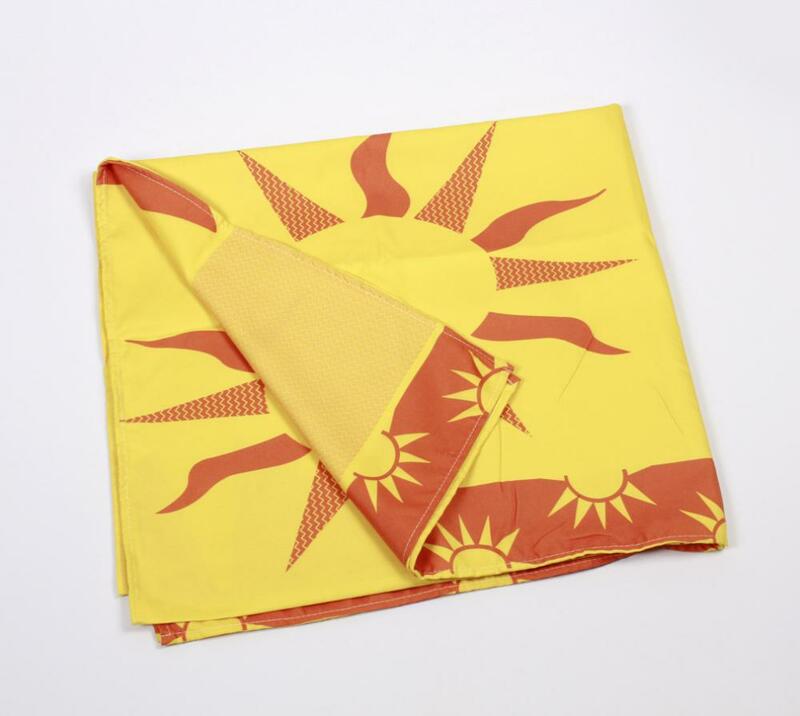 All the Print Beach Towel are quality guaranteed. 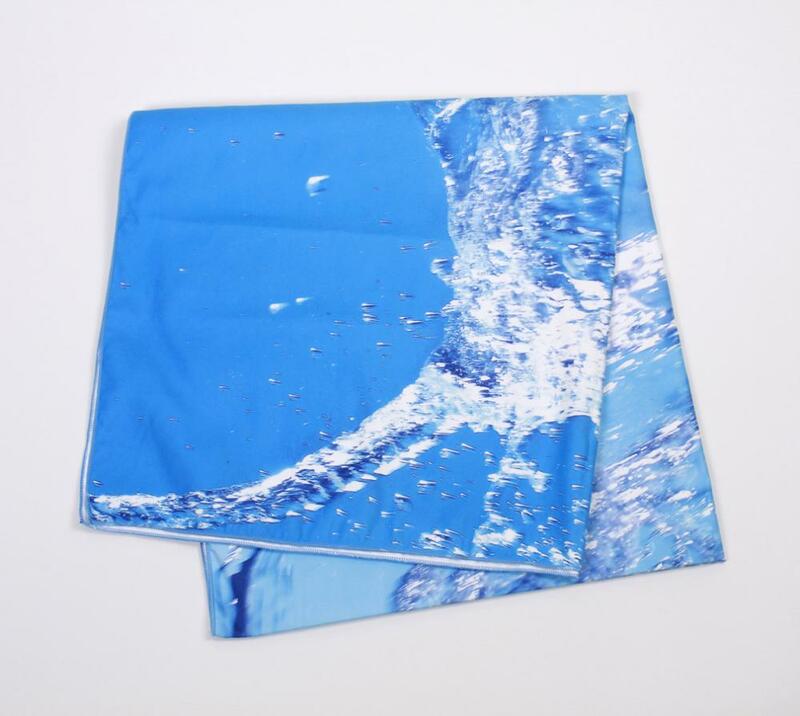 We are China Origin Factory of Beach Cleaning Towel. If you have any question, please feel free to contact us.